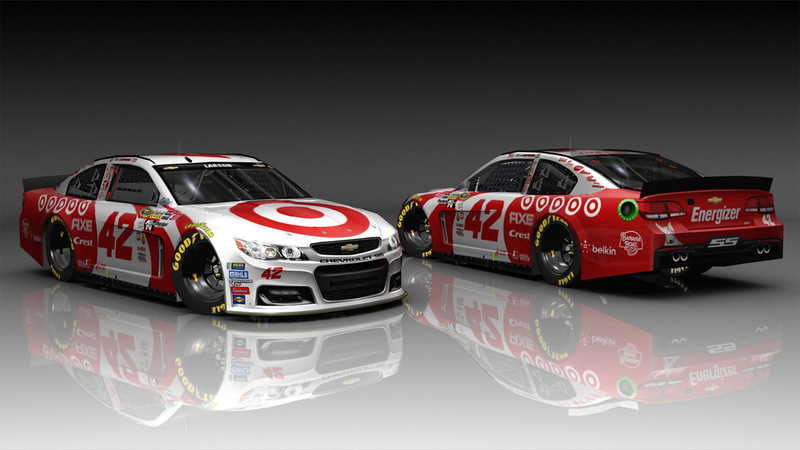 #42 Kyle Larson Casey Mears Throwback Fic. I agree, I thought it would be this scheme as well. Great job!